Rainbow children are the more recent souls to come to earth, and more will be born in the future, with crystal children as their parents. There is not too much written about them. They have a rainbow aura and very strong energy, so they don't need as much sleep (lucky parents!). They are the next level up in the evolution process after the crystal children, entirely fearless and karma-free, having never lived on earth before. These little high voltage avatars operate as service-oriented ascended masters on earth and are full of pure unconditional love and joy. The rainbow children embody healing rainbow energy, such as found in beautiful dolphins and mer-people. In ancient times, rainbow energy was channelled and placed on the chakras in Atlantean healing temples. Note that our chakra system is based on the colours of the rainbow and it is used in energy healing modalities such as Reiki, Qi Gong and pranic healing. 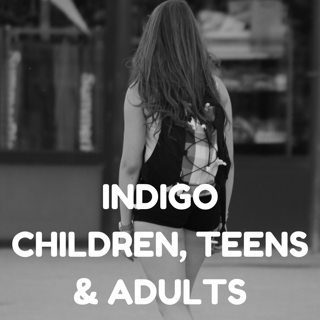 "The Rainbow Children are perfectly balanced in their male and female energies. They are confident without aggressiveness; they are intuitive and psychic without effort; they are magical and can bend time, become invisible, and go without sleep and food. 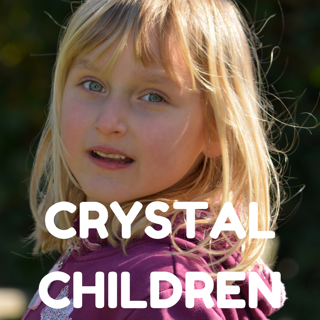 The Crystal Children's sensitivities make them vulnerable to allergies and rashes. 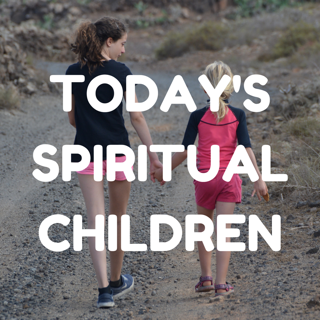 The angels say that the Rainbow Children will have overcome this aspect...Rainbow children have no karma, so they have no need to choose chaotic childhoods for spiritual growth...The Rainbow children operate purely out of joy, and not out of need or impulse.